I have complied a list of Ottawa Home Builders and Developers. 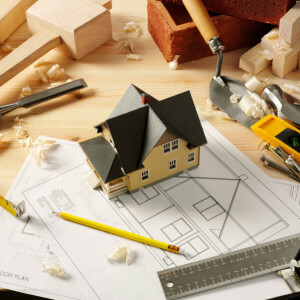 If you are interested in purchasing a new build home check out my tips for new builder homes. HOLLAND HOMES & RENOVATIONS INC.
EASTERN ONTARIO CONSTRUCTION COMPANY LTD. MAPLE LEAF DESIGN & CONSTRUCTION INC.
2010 Totem Ranch Road E.
REGIONAL GROUP OF COMPANIES INC.
www.rndconstruction.ca 24 George Street W.
www.thesherbrookepeople.com 3187 Albion Road S.
Nilay Ertemur, MA originally from Istanbul, came from Edmonton to Ottawa in 2008, and this has been a very rewarding experience for her real estate career since she moved quite a few times with the growing needs of her family. Nilay has personal real estate trading experience since 2006 supported by significant negotiation-interviewing, research-communications and teaching-counseling backgrounds. With a dedicated and confident client service focus, Ertemur brings a high level of professionalism; integrity, a socially and environmentally sensitive personal touch to all your real estate needs.